so if one isnt up yet please go back later as there time is different than ours. 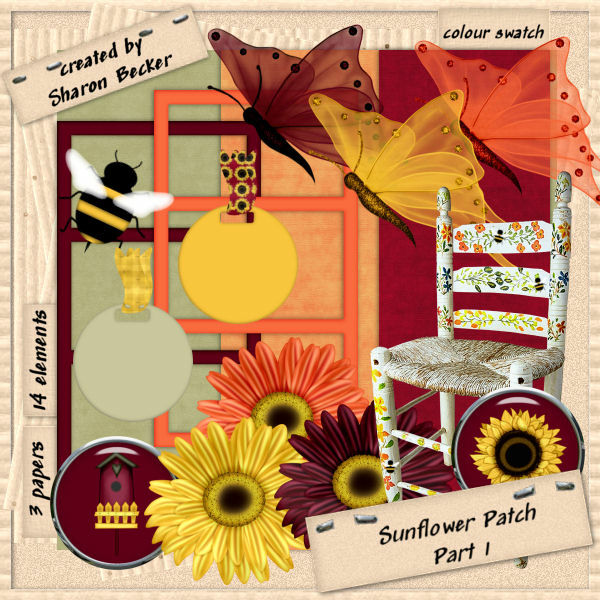 my Scrapkit is for Personnal Use only and is Full Sized! I WILL CHECK ON LIST IN THE MORNING FOR YOU ALL! and dont forget we all have different time zones!! 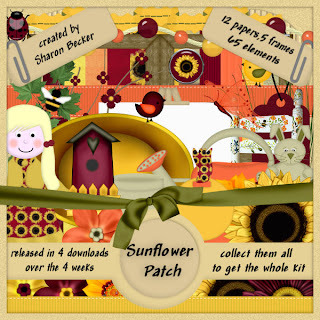 it really helps me want make more freebies! Thanks for sharing your awesome contribution! Great kit! I love the chair. Thanks. thank you so very much for your part in this blog train. love your painted chair. really looking forward to seeing your other parts. Oh, those butterflies are gorgeous, I love them ;). Thank you for your part o the blog train.